Look No Further!!! Impressive Home ready to move in. This Home has so much to offer. Large open Family Room Features full Wall Brick Fireplace. Opens to Dining area and Gorgeous Kitchen. Kitchen has beautiful bamboo floors, floor to ceiling cabinets,Stainless Steel Impressive Newer Refrigerator Stays, extra counter spaces with L shape area for stools and Extra Cabinets must see.Larger Dining room in Kitchen has Bay window to enjoy!!!. Large Master suite, Master Bath has longer counter top with double sink and 2 closets one with mirror doors. additional two bed rooms are larger one has built in floor to ceiling shelve.Nice size back yard with side covered patio. Washer and dryer also stay. 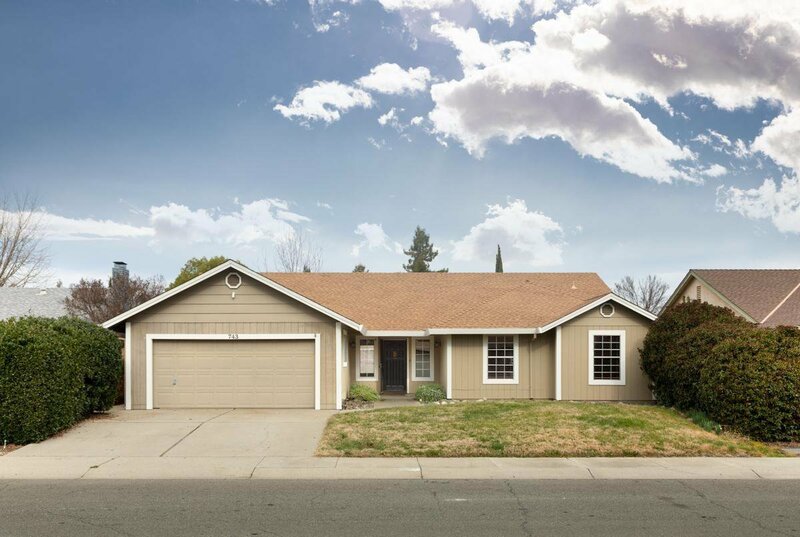 Listing courtesy of Re/Max Gold Yuba City. Selling Office: Keller Williams Realty.